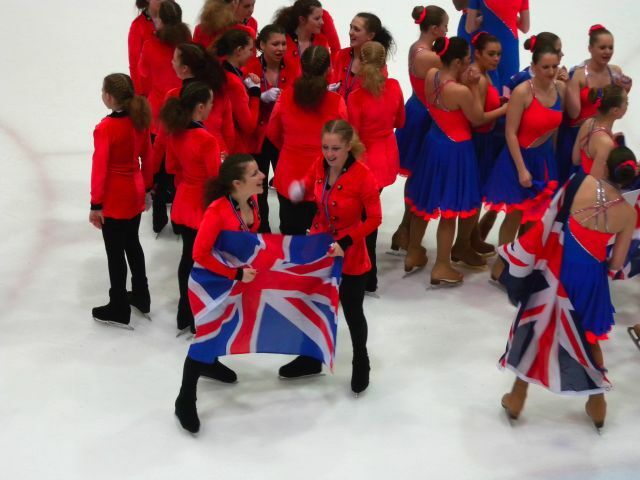 Fortunately for all competitors there were no problems with the lighting for the junior long programmes, although falls and collisions affected a number of teams’ results. 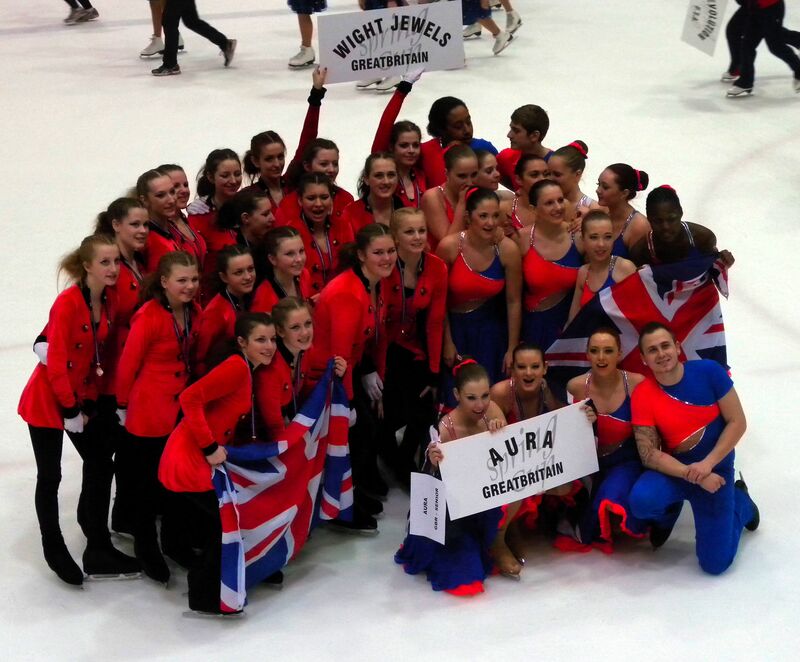 With a start number of seven, Wight Jewels had a long time to wait before they took to the ice, skating in the group that had the heady company of Evolution of the USA, Kometa of the Czech Republic and Hot Shivers of Italy. The Jewels turned in a technical elements score of 18.62 and a programme components score of 24.81 for a long programme total of 41.39 after two deductions. Their total score of 63.45 secured 9th place out of the 11 teams competing. Honours went to Team Convivium of Sweden, with Team Spirit of Sweden in second and Team Berlin Juniors in third.